I’ve been wanting to post about the Fitbit Ionic since the first time it was announced but I only found time to write about it now. Well, that’s good as I now have more materials to drool from! Fitbit Charge 2 Level Up! One of the nicest features about the Fitbit Charge 2 is its customizability, letting you transform its looks completely based on your preferences. And since I love my Charge 2 so much, I didn’t hesitate to invest and give it a makeover. 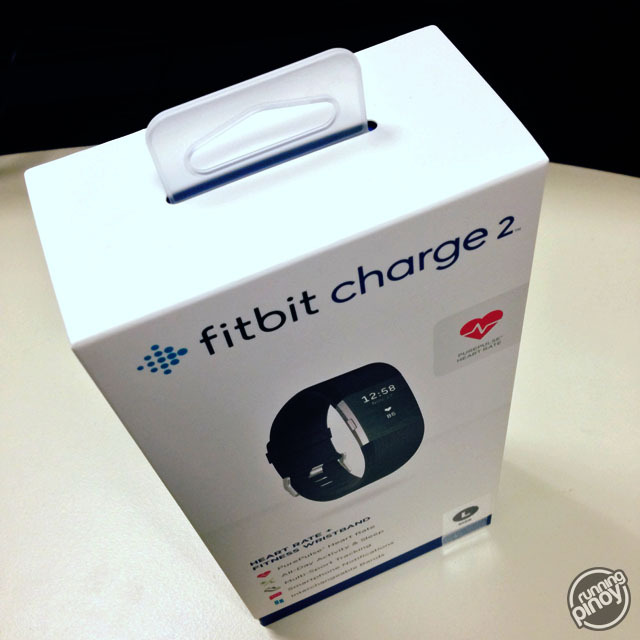 It was a little more than a week ago when I received my first ever Fitbit unit, the Charge 2. My interest about Fitbit progressed after I posted their Holiday Gift Guide and I’m quite privileged to have received a Charge 2 for review. Here’s my review of the Fitbit Charge 2.